Come along for a jaunt around New Orleans, as we visit some great nightclubs and tune in to some live local music. 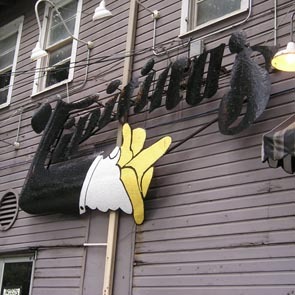 Celebrate 25 years of the legendary Tipitina’s, an Uptown institution that showcased homegrown talent like Professor Longhair, James Booker, Dr. John, and the Neville Brothers. 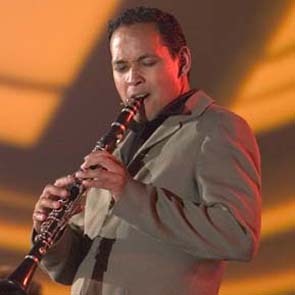 Then head over to Donna’s Bar & Grille in the French Quarter, where clarinetist Evan Christopher and piano player Tom McDermott are making waves with their unique blend of New Orleans, Caribbean, and classical music. 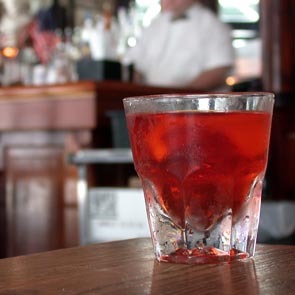 Plus a recipe for classic New Orleans cocktail, the Sazerac, and music for late night parties and hangover mornings.